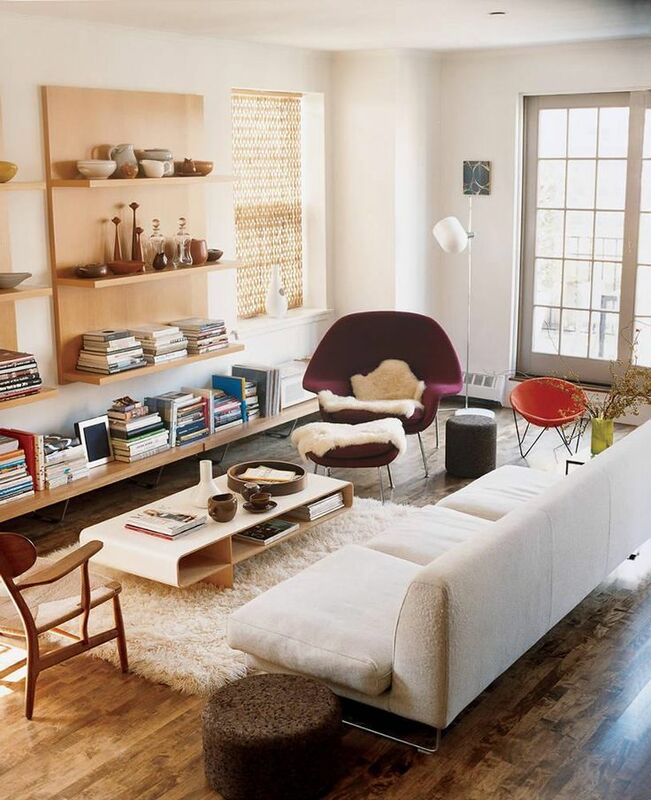 Really loving the mix of sleek modern pieces in warm finishes and colors. There's something so relaxing and simple about this palette. I'm currently trying to envision a montage of art and photos to place above the couch in my living room, where there is currently a huge blank wall. 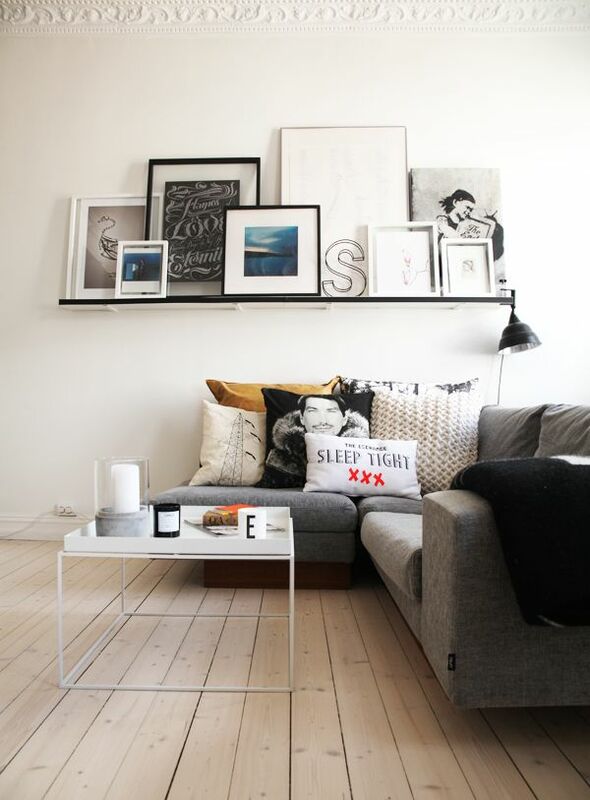 A skinny ledge seems like a good option as it lets you place picture frames and even little knick knacks. Plus, you won't have to put any holes in your wall and can easily change up the items anytime. 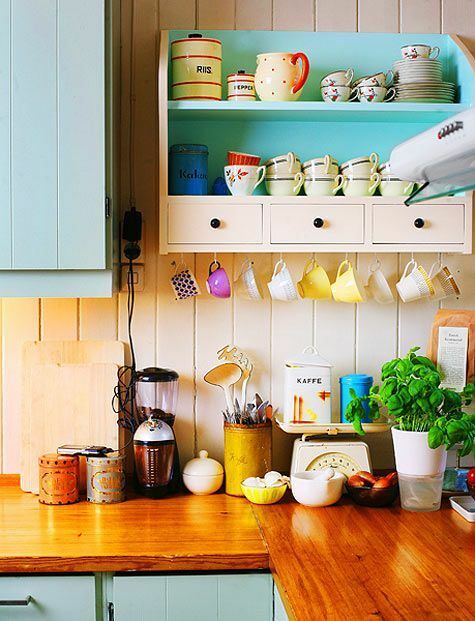 For the kitchen, I'd love to replace our current blue counter-tops with clean wooden ones like these. 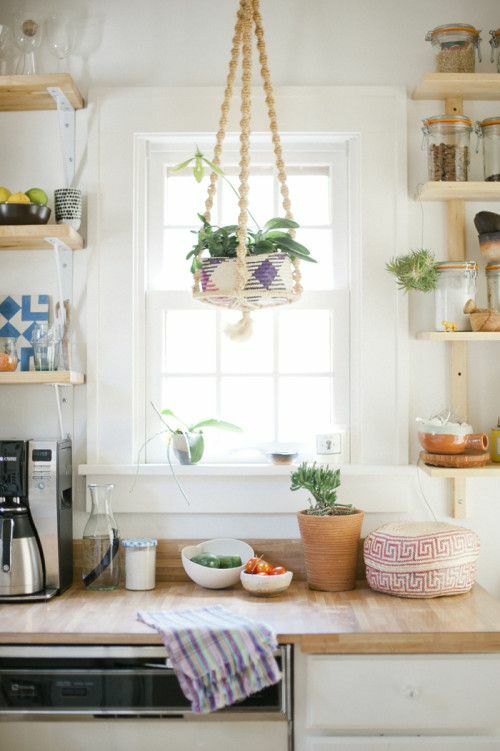 I love the rustic, homey feel of butcher block counter-tops and apparently they can be quite affordable!